and live an inspired life? You know you are powerful. You are the creator of your reality and you have the power to manifest miracles, but fear, doubt and lack of understanding has held you back. How often have you read an amazing personal development book but never gone on to apply the teachings in your life? Reading about personal and spiritual development is a necessary and vital part of the process but it's what you do with that knowledge that counts. You know what you should be doing but you don't do it and your life carries on the same as before. You find yourself stuck in your comfort zone all the while knowing that life has more to offer. You feel a calling to aspire to more but don’t know exactly what you want, not to mention how to get it. You wonder what you’ve been doing wrong, and how to start getting it “right”. If you still haven’t achieved your dreams, know that it’s not your fault. You’re exactly where you need to be! Life hasn’t failed you. And more importantly you haven't failed. Your spiritual growth is a journey not a destination. But the journey can be made easier when you have the support of a community of like minded people cheering each other on. And easier still when you follow the path of someone who has already made the changes that you want to make. I'm an Author, Healer & Spiritual Teacher. I've walked your path. I've tried and tested the practices that work in my own life and also what doesn't work. I’ve invested more than €10,000 over the past ten plus years in my spiritual training and development. I'm a Reiki Master Teacher, Angelic Healer, Meditation Teacher, Published Author, and Host of the Fiercely Spiritual Podcast. And I've also worked with hundreds of clients to help them experience profound transformation. I know what works! …is not the knowledge of how to change, it's in applying that knowledge consistently until you see the results in your life. ...not least because we're creatures of habit and breaking habits and forming new ones doesn't come easy to us, especially when we try to go it alone. You can of course do the work yourself and make progress but it does take longer - much longer. What I’ve noticed is that each time I invest in my spiritual growth, when I invest in a mentor, a course or attend a workshop, I have taken a giant leap forward. Working with others has propelled me forward faster than going it alone and with bigger results. We’re not meant to be isolated and we're not meant to reinvent the wheel. We are here to support each other. My genuine intention is to support you on your path. To share the tools and knowledge I have learnt and worked wonders for me so that you too can have the same benefit. A place for you to embrace your spiritual power and become the conscious creator of your life. Let’s Take A Sneak Peek Inside! 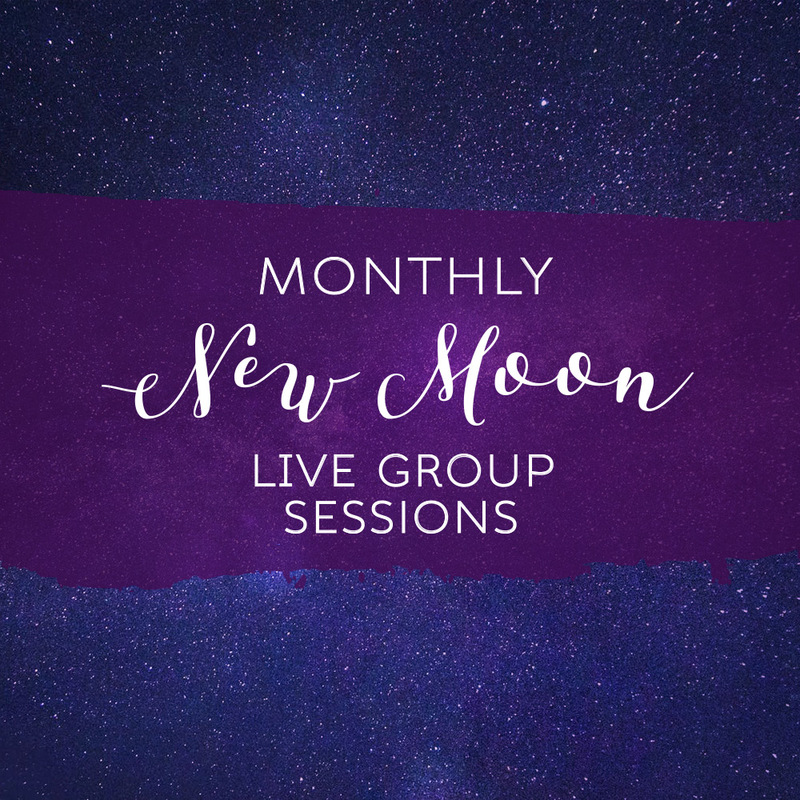 Each month I host live group “calling in” or manifesting sessions in conjunction with the New Moon, to harness the powerful birthing energy of the New Moon Cycle. 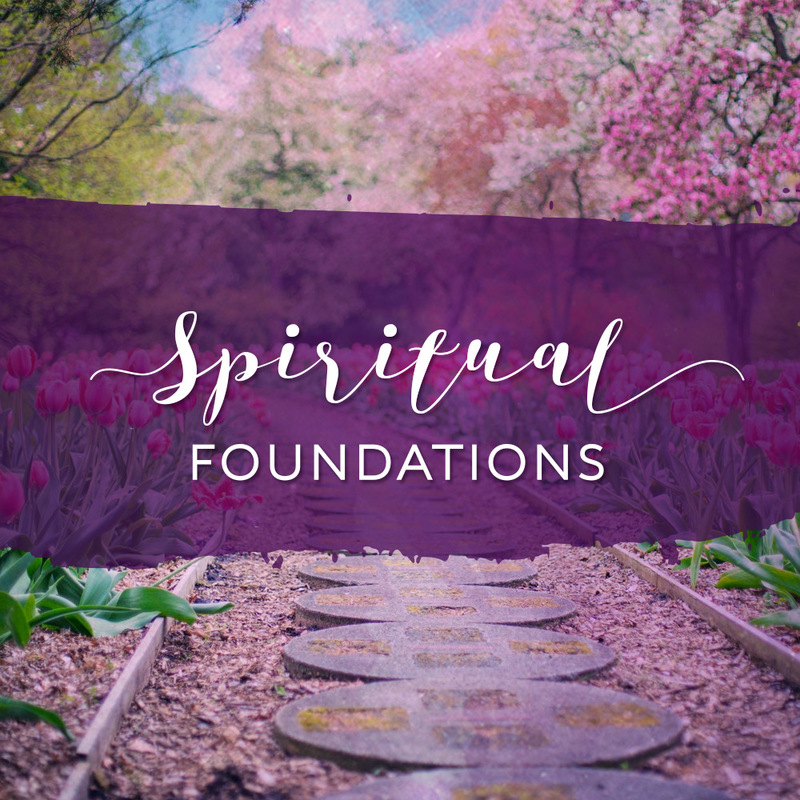 Here I teach you how to build the strong spiritual foundation essential to set up the rest of your journey for success. 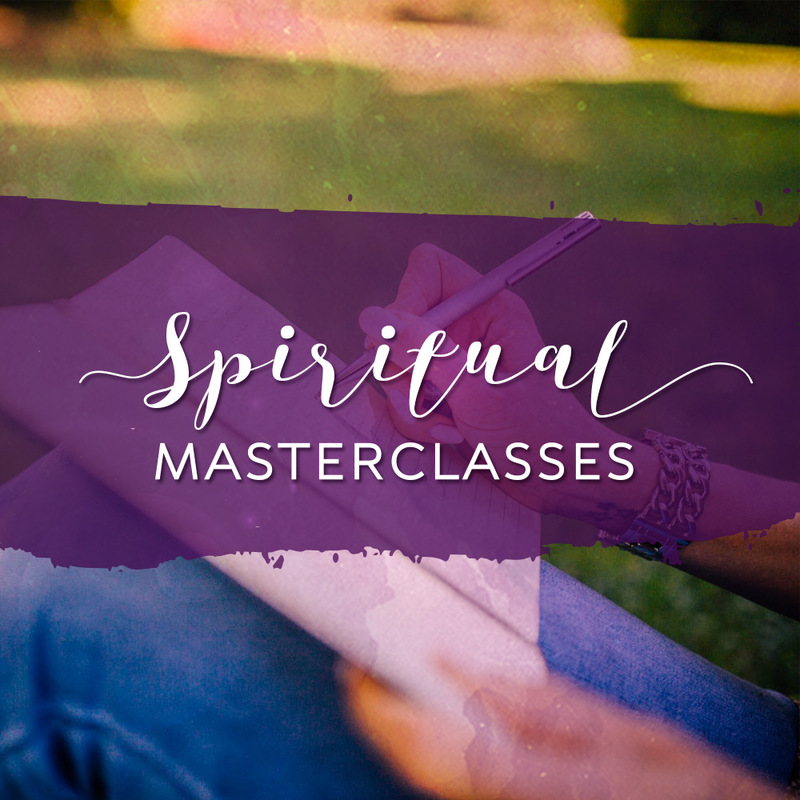 As a member of the Fiercely Spiritual Community you will also be treated to mini courses based on topics that you want to see more of. 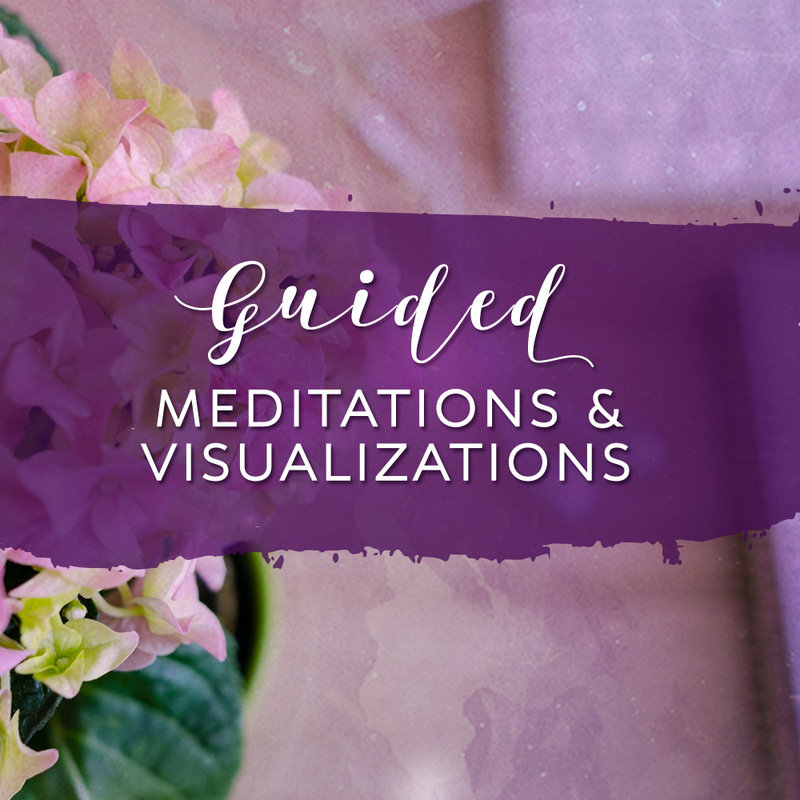 To compliment your spiritual practice I have created guided meditation audios and visualizations to enhance your results. Meet your Fiercely Spiritual Family, a private online community of like minded spiritual seekers. To make your practice as easy and hassle free as possible, I have created the tools you need to compliment your spiritual practice. 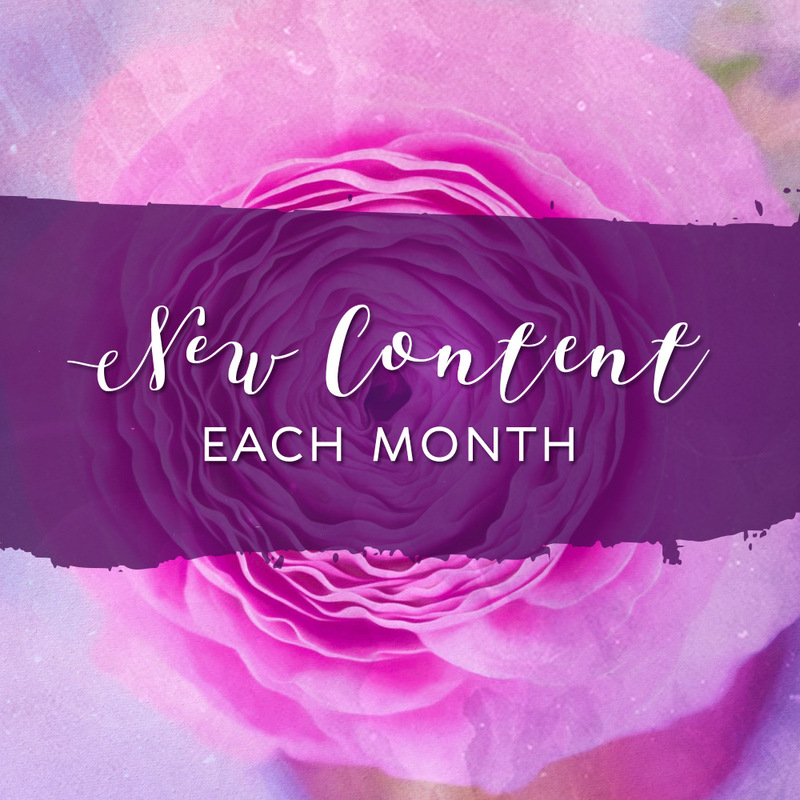 Each month new content will be added to the members area so that you can continue to progress your spiritual growth and development. "I am going to make the most of the New moon meditation... after doing the recording last night, I am going to do it again later... thank you Sandra, I really feel there is a change on the horizon... and I am so full of energy!!" Each month I host live group “calling in” or manifesting sessions in conjunction with the New Moon, to harness the powerful birthing energy of the New Moon Cycle. If you have a desire that you want to bring to life, this is the time to work on clarifying your intentions and getting your energy into positive alignment with your desire to allow it to come to you. 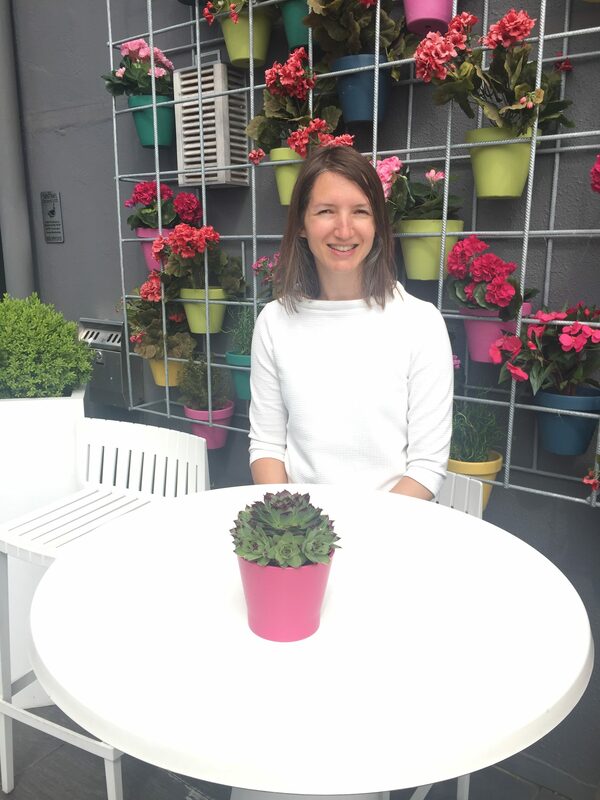 I also answer your questions live and offer guidance in relation to any challenges you are facing. Your spiritual practice has to be built on a strong foundation in order for it to withstand the distractions life can throw at you. Here I teach you how to build the strong spiritual foundation essential to set up the rest of your journey for success. Without this, nothing else works. You wouldn’t start building a house without first laying the foundations would you? 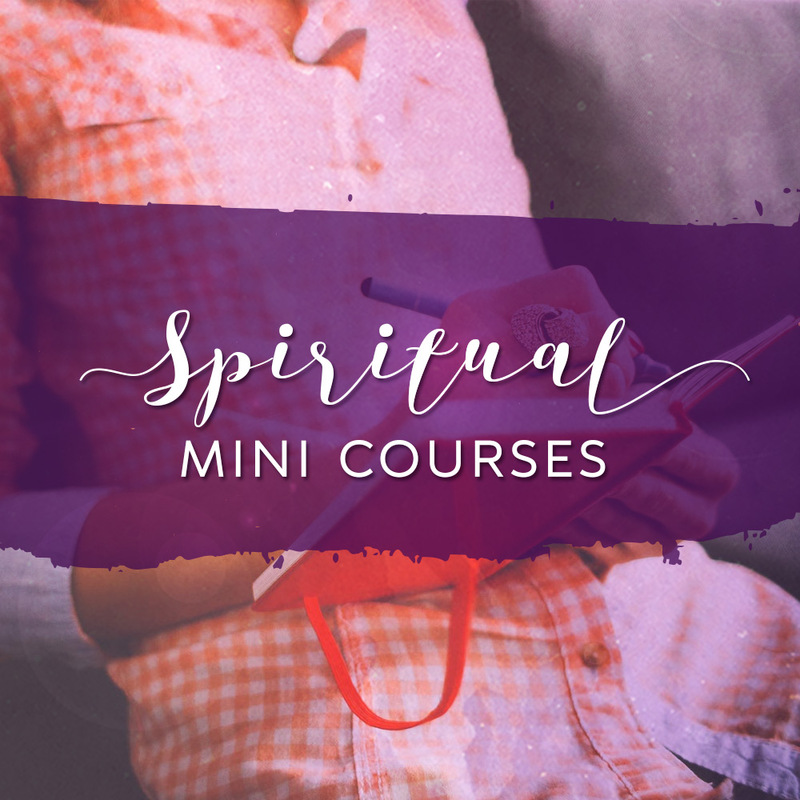 As a member of the Fiercely Spiritual Community you are also treated to mini courses based on topics that you want to see more of. This is your group and you get to decide what you want in it! So far we have mini courses on Developing Intuition, Signs from the Angels, Healing and Support from the Cardinal Archangels... with plenty more to come! 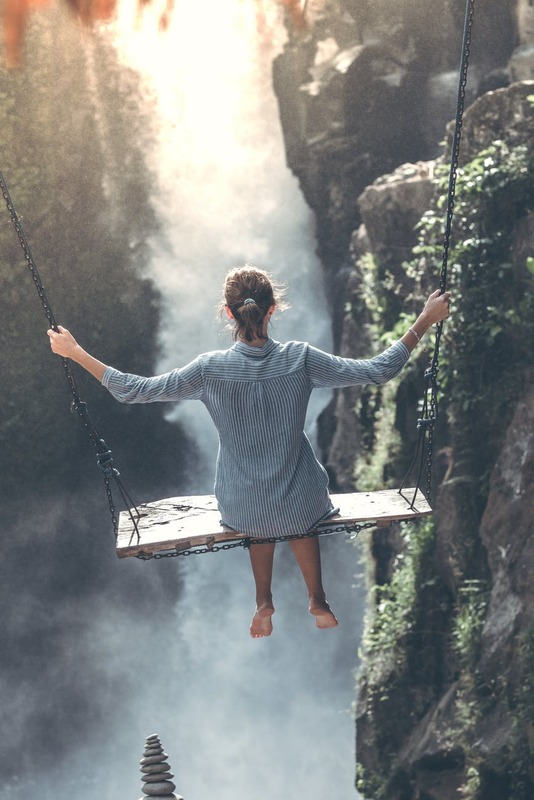 To compliment your spiritual practice I have created guided meditation audios and visualisations to target specific outcomes you desire, like finding your purpose, self worth, connecting with source, igniting your power, releasing negativity, and much more. And don’t worry if you’ve never meditated before, there are different audios for different levels of your practice. Meet your Fiercely Spiritual Family, a private online community of like minded spiritual seekers. As a member of the family you can support each other, find an accountability partner (if you wish) ask and answer questions. I am also in the group offering support and guidance. Ask me anything! To make your practice as easy and hassle free as possible, I have created the tools you need to compliment your spiritual practice. 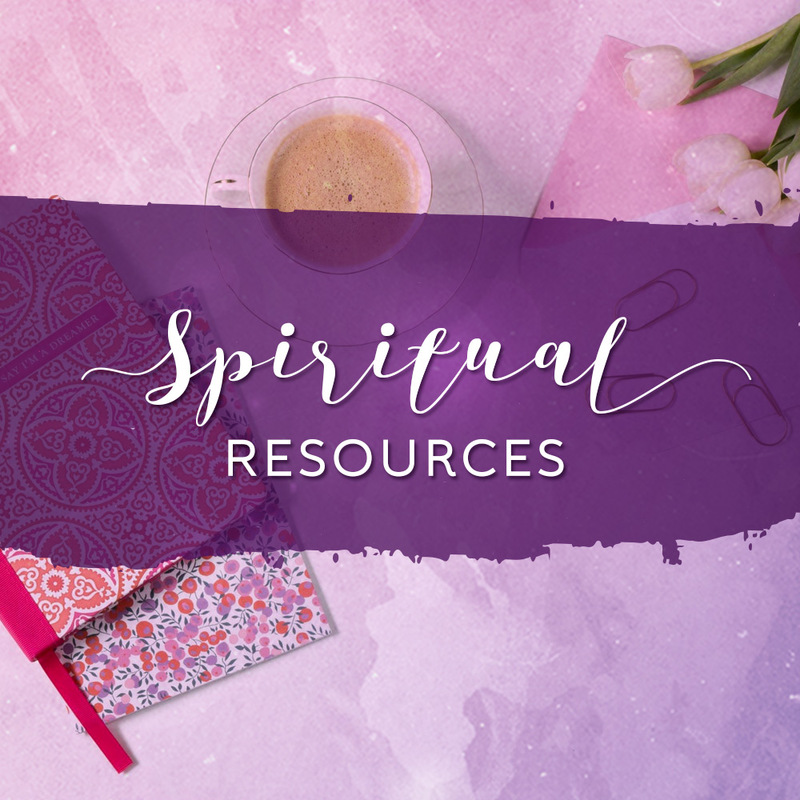 Get access to a library of printable exercises, worksheets, checklists, recommended reading and spiritual processes. Each month new content will be added to the members area so that you can continue to progress your spiritual growth and development. There are infinite levels of peace, happiness and joy you can reach and infinite opportunities to learn and grow. Your Life, Your Way - Master your mindset to master your life. 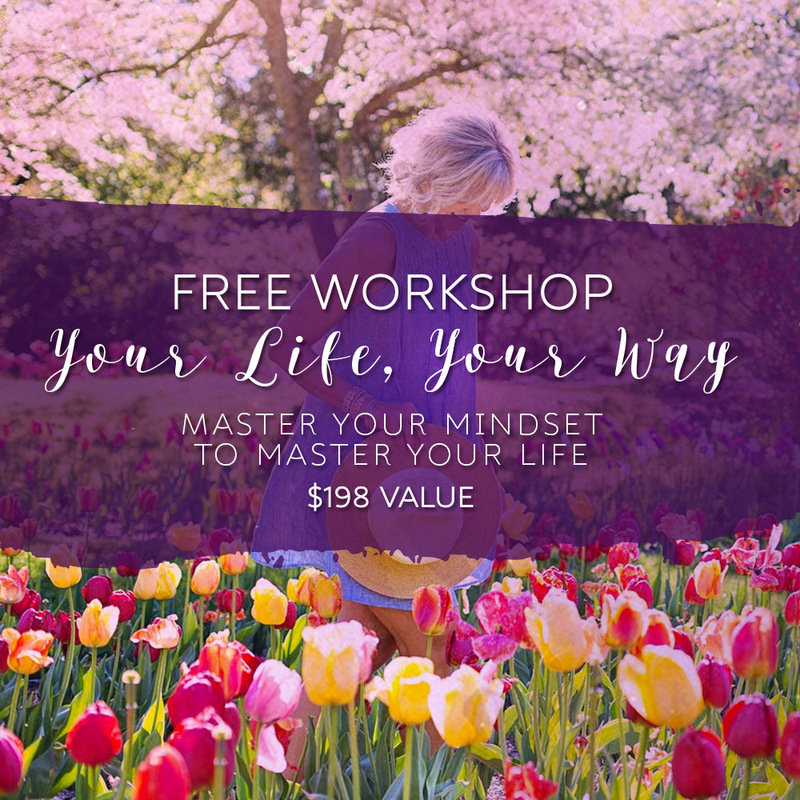 You can buy this standalone workshop for $198 but as a member of the Fiercely Spiritual Family you get it absolutely FREE. It’s the perfect compliment to the teachings within the members group and it will set you up for even greater results. You’re going to love this! Is the Fiercely Spiritual Family the right fit for you? If you're looking for a quick fix, this isn't for you. This group is for women who want to embrace their spiritual power and become conscious creators of their lives. 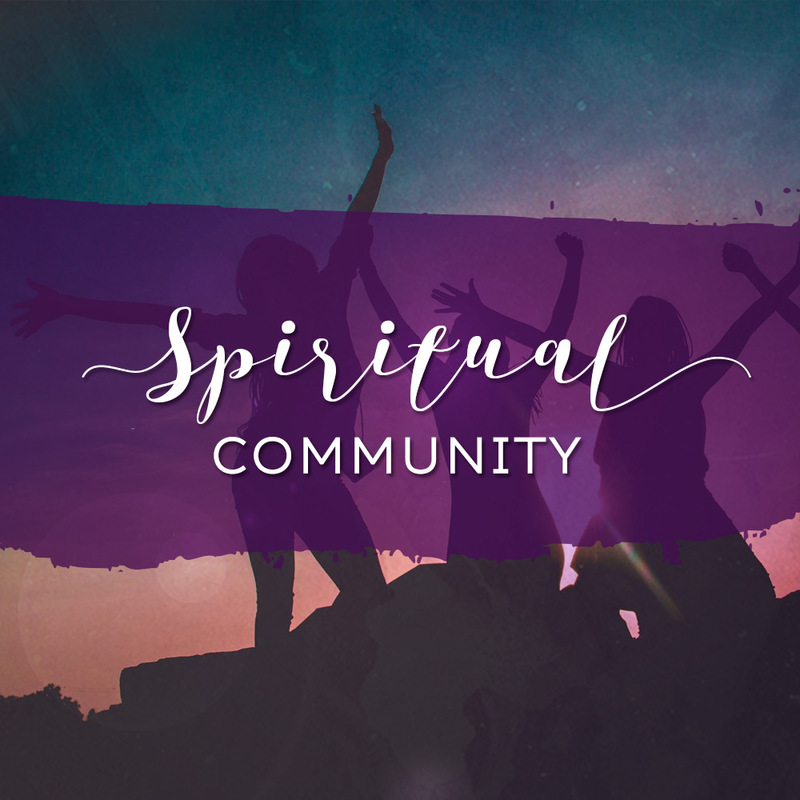 You don’t have to be “Fiercely Spiritual” to join, the membership has something for everyone, no matter where you currently are on your spiritual journey. It’s perfect for those of you who’d love to work with me directly but you’re not ready to make that type of investment yet. Plus you get MORE of me as you get 24/7 access to my teachings, meditations, masterclasses and so much more… it’s never ending! You might be thinking “I don’t have time for this” and you’re right, you’ll never HAVE the time to prioritise your spiritual practice because life gets in the way. That’s why you’re not seeing the results you want. So forget about not having time to practice, I’ll teach you how to CREATE time and make this work for you. Plus the bonus of the members group is the level of flexibility it gives. You get to choose how much time you spend in the membership. And I’ve made it so easy to commit to your practice by having everything in one place and giving you the video training, workbooks, cheat sheets, meditations and everything you need to make it as simple as possible for you. Plus, it’s risk free. You can cancel your membership any time you want. No questions asked! You get everything mentioned above for just $11 / €9.50 per month! You don't have to break the bank, you don't have to spend your life savings. For just .36c per day, you get access to everything. And if you change your mind, you can leave any time you want. Join us for one month or for one year... the choice is yours! But this rate is only available for the next few days and to a limited number of members who are committed to their spiritual growth. Everything you desire is waiting for you to open up to it. It’s my pleasure and honour to guide your way. Let the adventure begin!